Mesh containers - Elkom Trade S.A. 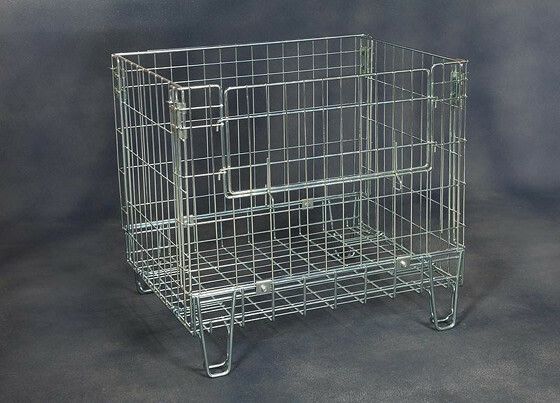 Solid baskets and wire netted containers perfectly prove themselves within warehouse purposes. Constructions based on wires and metal sheets or flat bars do not experience deformations and they are resistant to mechanical damage. Check available sizes and performance standards!